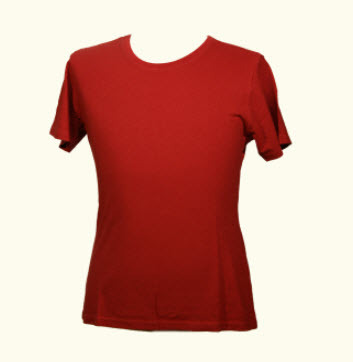 Soft and beautiful, these hemp t-shirts combine stylish comfort with durability. Made from all natural fabric (55% hemp and 45% organic cotton) these shirts are anti-microbial, ultraviolet light resistant, strong and durable. Hemp has the ability to wick moisture and breath better because of the porous nature of the fiber. Hemp has a high absorbency rate because of the fibers unique molecular structure. Hemp is anti-microbial which means the fiber is naturally resistant to mold and mildew. Hemp has small air pockets within the fiber which allow more air to pass through allowing the fiber to breath better, thus not allowing bacteria and mold to grow.